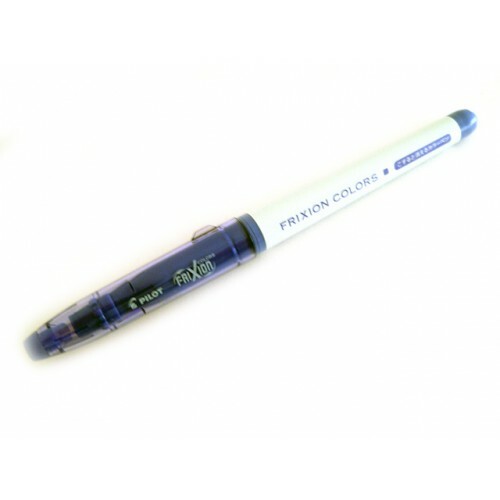 The Pilot Frixion Colors is a series of erasable marker that comes in 24 colors. 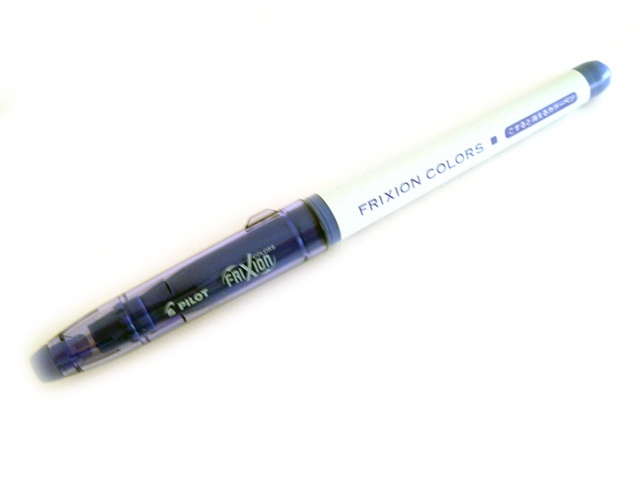 FriXion pen uses the thermo-sensitive gel ink that is erasable by friction. 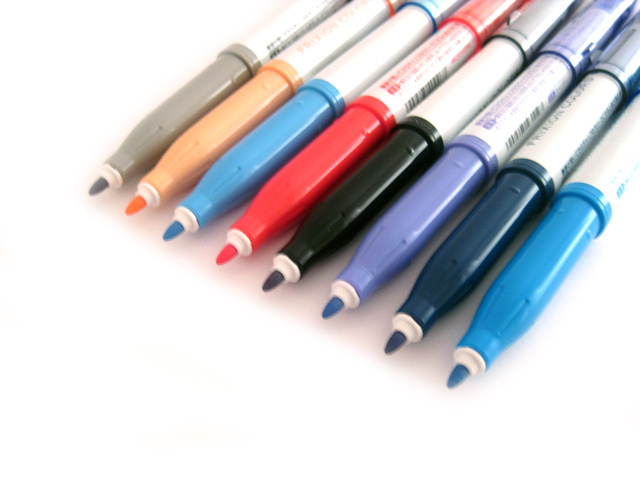 The end of the pen is a special hard plastic eraser that can be used to rub over the special ink causing it to disappear. The hard eraser produces no eraser dust and lasts forever. Sound cool? Best of all, it really works!